Located near Lyon in France, MAFDEL specialises in the manufacture of thermoweldable profile belts and conveyor belts for many industrial handling applications. For over 30 years, the extensive and ever-changing range of MAFDEL products has been meeting many industry needs throughout the world. Cutting-edge production methods and the use of high quality materials ensures technically sophisticated products that deliver satisfaction time and time again. Advanced production control methods guarantee consistent product quality. Industrial conveying developed significantly during the 1970s and 1980s. At that time, most belts and conveyor belts were endless or were very difficult to weld on site, often involving complicated tooling and techniques. There was a growing need for maintenance efficiency and optimisation. In 1981, Jean-Claude Jouffray created MAFDEL in Saint-Alban-de-Roche (38) and launched MAFDEL’s first line of mono-material belts and conveyor belts that were easily joined on site by the users themselves. 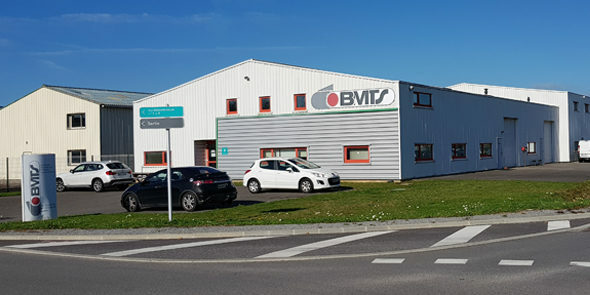 The business grew and consequently, in 1989, moved to a larger site at Saint-Georges-d’Espéranche (38).In 1997, as the company became more successful, there was a need to accommodate the increased production demands and a first building extension measuring 1000 m² was constructed. In 2004, François-Régis Jouffray and Michel Jouffray succeeded the founder, Jean-Claude in managing the business. In 2006, as success followed success, a second 1000 m² building extension to house new machinery was built. 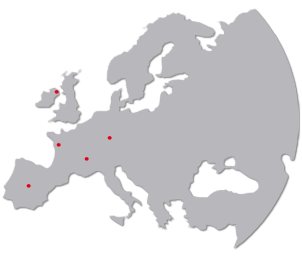 At the end of 2012, the BMTS company, a manufacturer near Nantes, joined the MAFDEL group. Together, they constitute the only French manufacturer of mono-material belts and conveyor belts. In 2017, MAFDEL increased its production width and now manufactures conveyor belts at 1850 mm wide. This further meets the needs of manufacturers and distributors around the world. 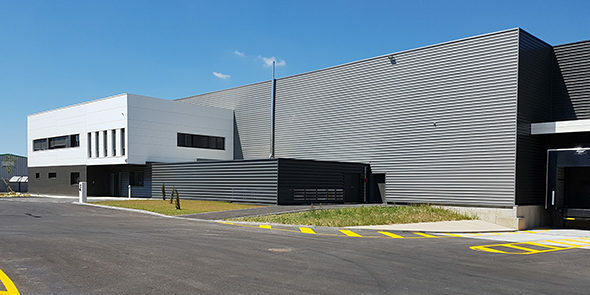 In 2018, a new 3600m² production facility was built to increase increasing production demands and optimize the development of new products. In 2019, MAFDEL continues to pursue its quality objectives and its commitment to customer satisfaction. Today, development of new, innovative products and the expansion of the commercial network are one of the company’s major objectives for the future.